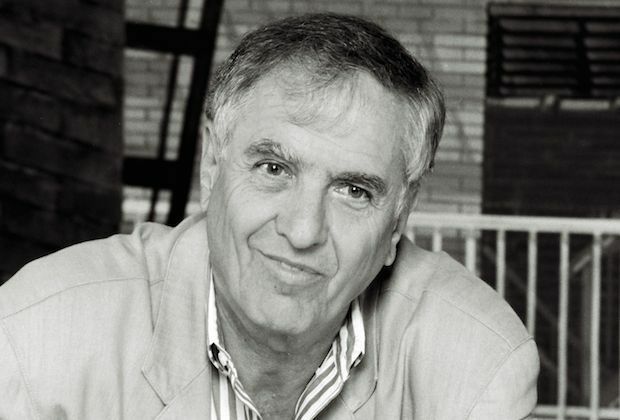 Actor, writer, director and producer Garry Marshall died on Tuesday. You can read the full story here. Marshall created the 1950s nostalgia show Happy Days, which led to the spin-offs Laverne & Shirley and Mork & Mindy. Each show would go on to receive an animated spin-off on Saturday mornings: The Fonz and the Happy Days Gang, Laverne & Shirley in the Army, and Mork & Mindy.